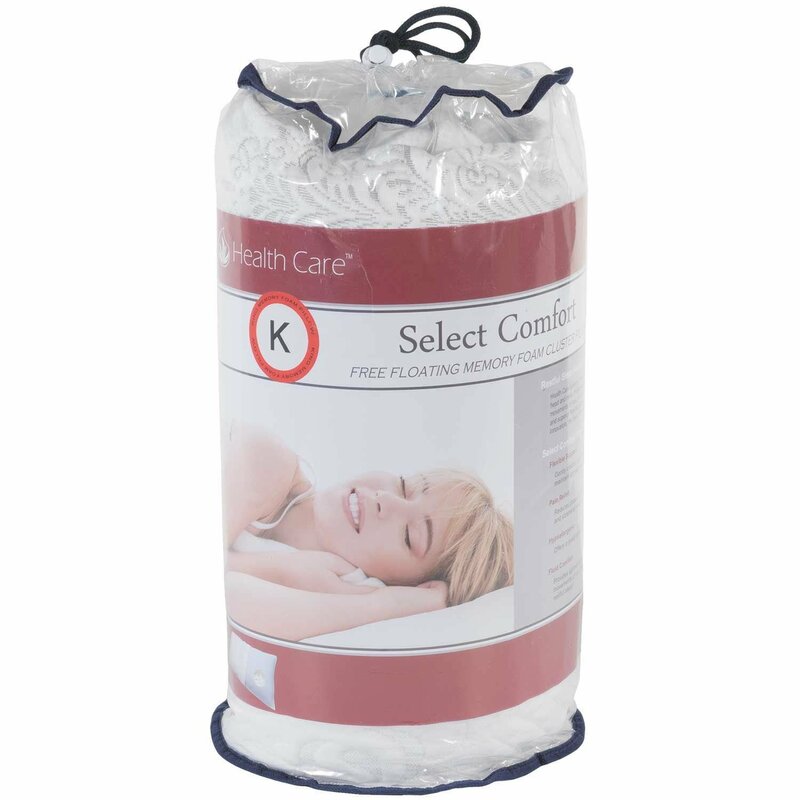 Slumber in comfort with the King Memory Foam Pillow from the Memory Foam Pillows collection by Health Care. 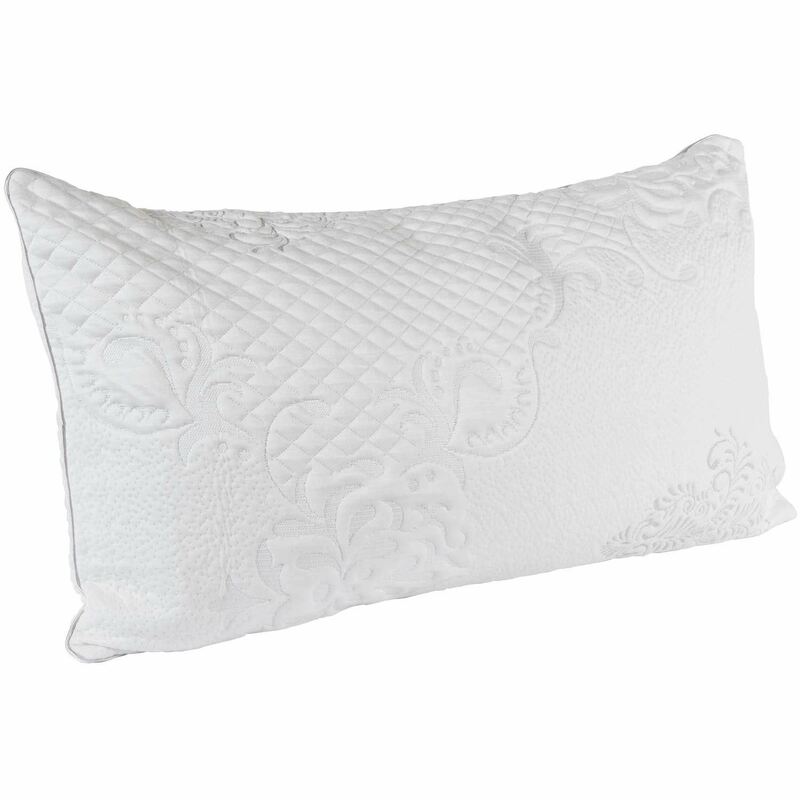 This pillow is filled with soft shredded memory foam and features a classic knit cover with sateen piping. 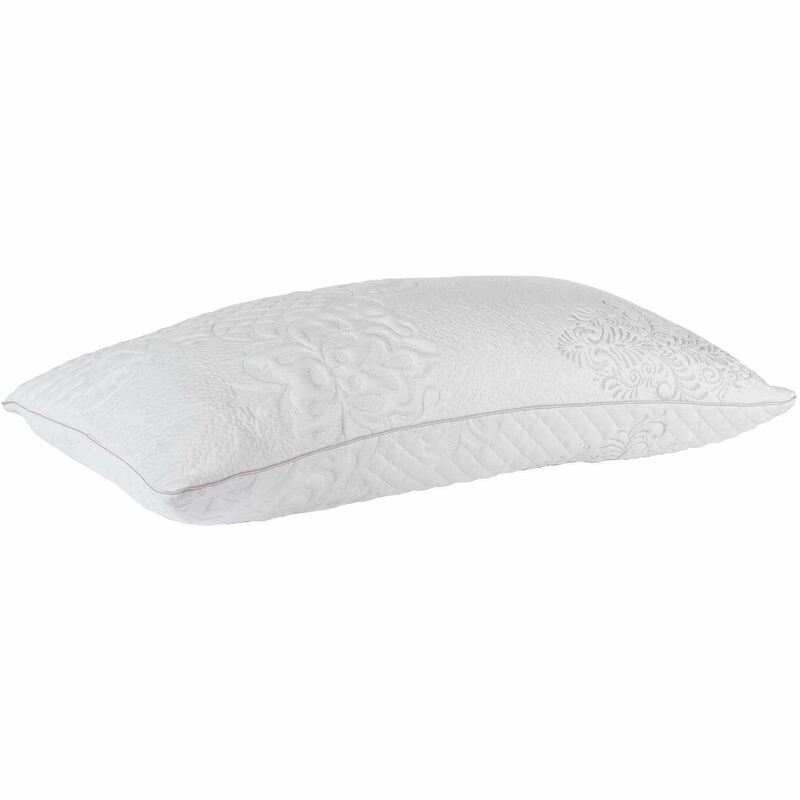 Slumber in comfort with the King Memory Foam Pillow from the Memory Foam Pillows collection by Health Care. Classic knit and sateen piping.